5 Bedroom Houses for Rent. You want to rent a big house. We have big houses! 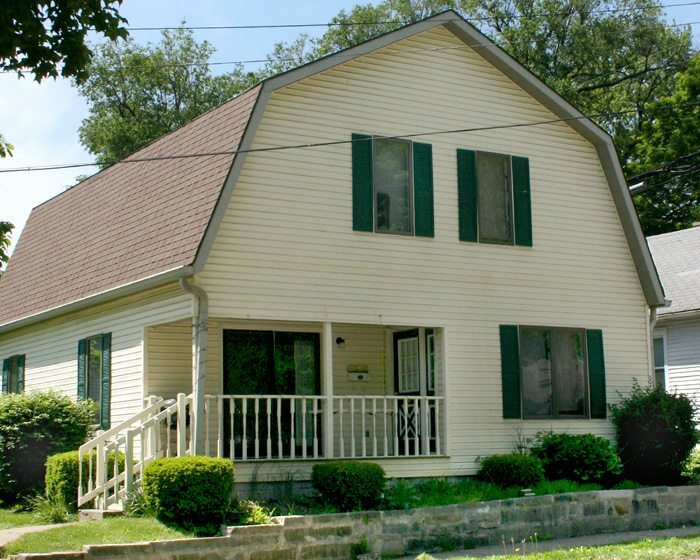 Are you looking for a 5 bedroom house to rent in Bloomington, Indiana? We have a huge selection of 5 BR homes all located in the heart of Bloomington, around downtown, and close to the Indiana University campus. 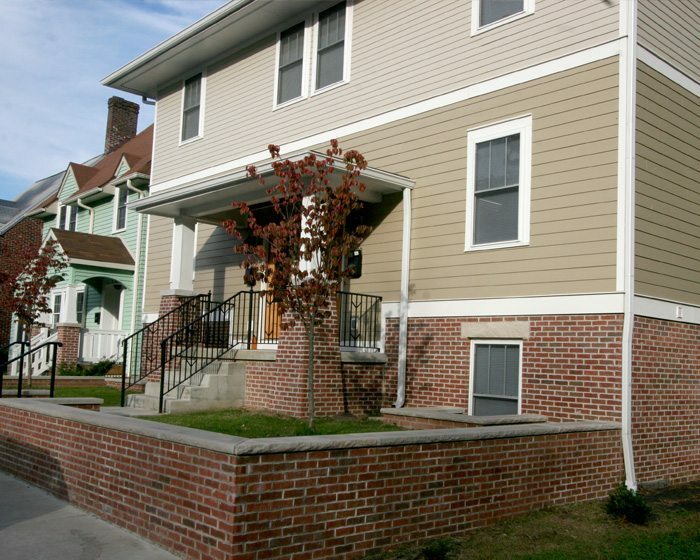 If a house isn’t quite your thing, we also have 5 bedroom townhouses all over campus. Living in a house, however, can be awesome, and living in one of our 5 bedroom rental homes can be equally awesome! How about 5 bedrooms, 5 baths (an an extra half bath for good measure), hardwood floors, stainless steel appliances, and two refrigerators (because when you live in a 5 bedroom house, you need lots of groceries and beverages, right?)! That’s what our 5 bedroom house located at 410 S. Park has to offer. Plus its located just south of campus, near IU optometry, IU law, and, for a quick bite to eat, the new Bloomingfood’s (which, by the way, makes awesome coffee beverages). Or perhaps you’d like to be a little closer to the School of Music, the School of Education, and Mother Bears?! We have that too. How’s an upscale 5 bedroom house for rent right by Jordan and Atwater? 5 1/2 baths? Check. Two fridges. You bet! Washer, dryer, etc, etc, of course! Come check it out! Oh, and while there, walk over to the Dragon Express for the best Chinese food in town, or stop in at Soma’s 3rd street location for an excellent hand crafted beverage on your short walk over to campus. 407 S. Highland, a 5 bedroom house for rent. Is it perfect for you? How about a 5 bedroom house for rent that’s on the other side of campus, closer all the IU athletic action? 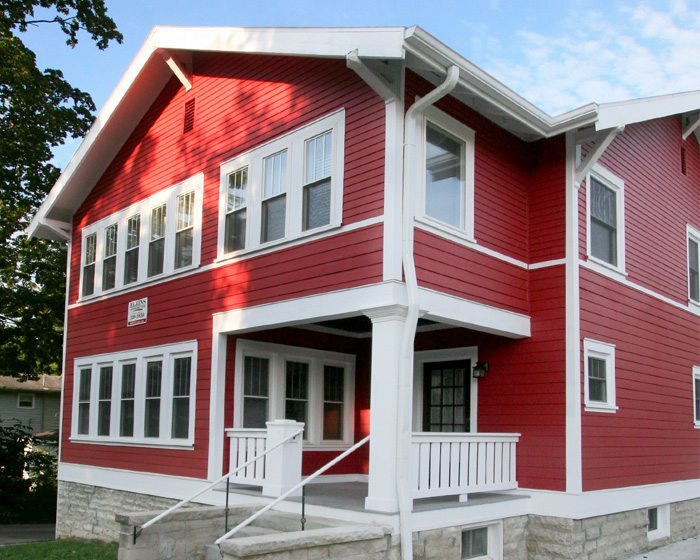 We have five bedroom homes near Memorial Stadium and Assembly Hall. In fact, between those and campus, not, say further away, or way out by the bypass. 1107 N. Indiana is one example of a 5 bedroom house for rent near the west side of campus. Its a 2 level, 5 bedroom home that has dining and living rooms as well as all the usual amenities. In addition to being extremely close to all the IU football, IU basketball, and IU soccer action (Go Hoosiers! ), this 5 bedroom home, and a few others right next to it, are an easy, short, walk to Yogi’s, which is located on the same street, so grab some wings and a few beers with friends then wander to the game, with a quick stop at your house en route! That’s only 3 of our over twenty 5 bedroom houses for rent in Bloomington IN. Look them over, make a short list, decide if you living in a rental house is right for you, then contact us quickly, because of all our Bloomington rentals, these go the fastest, often a year or more in advance!